Home » Why Did Ron Paul Say Gold Could Go To Infinity? While a startling prediction, it’s critical we understand the rationale. 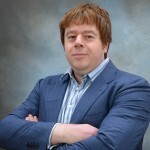 Keith Weiner of the Gold Standard Institute explains. 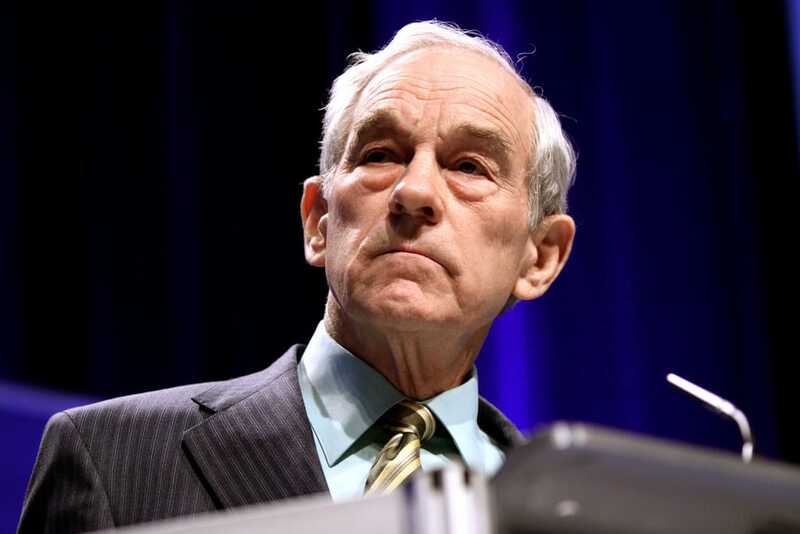 This past July, former Congressman Ron Paul said gold could go to infinity. Many people will be tempted to buy gold based on his prediction. It’s certainly exciting to think about the upside, the profit potential. Who doesn’t want to buy whatever’s going up? However, in the case of gold, there is a serious error in this thinking. Dr. Paul has put his finger on something very important. The government is abusing its credit, and borrowing itself into oblivion. If this continues, then the value of the government’s debt and currency will drop, probably quite rapidly. This means the price of gold will skyrocket. Suppose you buy gold today at $1300, and then the price doubles. Should you rush out to sell the gold, to take profits? At $2600 an ounce, you have twice as many dollars for your ounce of gold. This is a phantom profit because each dollar is worth half as much. The rise in the gold price simply reflects the falling dollar. An analogy may help clarify this key point. Imagine being on a rowboat. The boat is tossing up and down on big waves, and at the same time the tide is going out. You look up at a lighthouse on a rocky peninsula jutting out into the sea. You wonder something. Your friend is in a helicopter, a few hundred feet above you. He sees that the lighthouse isn’t going anywhere. It’s your boat that’s moving. Let’s use one more analogy to cement this important idea. A carpenter needs to measure the length of a board, so he stretches out some rubber bands. The board is 4 rubber bands long, and he cuts it. He comes back later, but finds that the board has increased in length. Now it’s 5 rubber bands long, and he wonders what’s happening. It’s easy to see that measuring a board with something stretchable is silly. To measure length, you need something rigid. Steel doesn’t stretch or compress, which is important in getting an objective measure of length. It’s the same in taking other measurements, such as weight, temperature — or economic value. We need the right unit of measure. Gold is the objective measure of economic value. The dollar is the exact opposite. It is designed to be bent and twisted by our monetary central planners. In a speech last year, Federal Reserve Chair Janet Yellen used the word “flexible” four times in describing her policy goal of creating inflation, which is to say stretching that rubber band. The fact is that the dollar has been going down for 100 years, since the creation of the Fed. Here is a graph of the dollar price, measured in milligrams of gold. Over this period, the dollar went from 1644mg to 24mg, a stunning collapse of 98.5 percent. The picture couldn’t be clearer. It makes it easy to see what Dr. Paul is saying. To frame it in different terms, Gold is not going anywhere. The dollar is simply falling. This is exactly what you would expect, given a flexible paper currency, and the siren song to abuse it for political expediency. For decades, the decay of the dollar has been slow. Your losses to hold cash were relatively small. Hopefully the decline will remain slow, but Dr. Paul is sounding the alarm. He is warning that, on our present course, it will accelerate. If you buy gold, I encourage you to do it for the right reasons. I outlined one in July, not lending to risky borrowers. Ron Paul gives another, avoiding a falling currency. Whatever you do, keep your eye on that lighthouse.